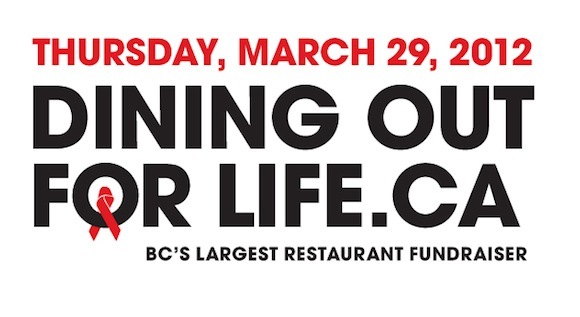 Dining Out For Life is an annual fundraising event to raise money for AIDS service organizations involving the participation of volunteers, corporate sponsors and restaurants. Dining Out for Life awas created in 1991 by an ActionAIDS volunteer in Philadelphia. 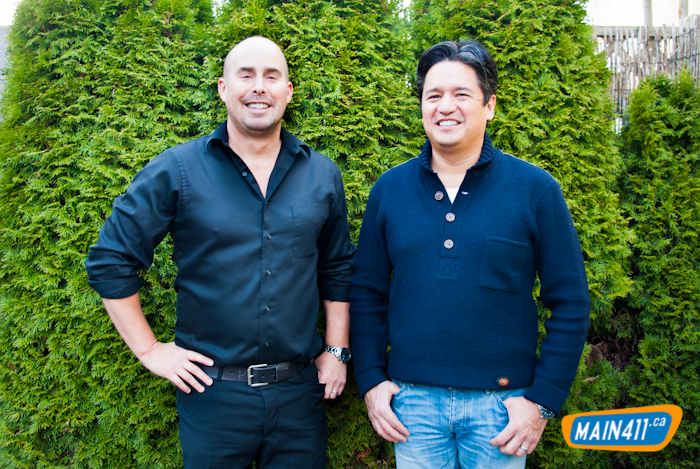 Dining Out is now running in 60 cities throughout the United States and Canada. Most of the money raised in these cities stays locally. For this year’s Dining Out For Life on Main St. The following restaurants are participating in the event.